* The FCA does not regulate some forms of Buy to Let Mortgages. 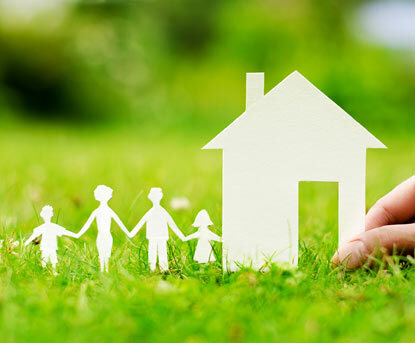 Here at Southcote Financial we pride ourselves on finding the right mortgage for you. We spend time to closely look at your personal circumstances in order to advise on the most suitable mortgage from the whole of the mortgage market. Purchases/Home Movers – we can help you find a mortgage for your new home. Buy to Let* – find the right deal to maximise your rental/portfolio returns. We have access to thousands of mortgages and a wide range of mortgage lenders both on the high street and exclusive broker only deals in order to give you the best possible advice and outcome for your mortgage needs. Please send us a message with your Mortgage requirements, or to arrange a free, no-obligation callback from one of our advisers. By clicking on one of these links you are departing from the regulatory site of Southcote Financial Limited. Neither Southcote Financial Limited nor Intrinsic is responsible for the accuracy of the information contained within the linked site.